We take pride in our logo creation process.  We would love to help you update your brand, or develop a new mark. Please take some time to fill out the form below. Please be as detailed as possible. The more information you provide the closer we can get to providing a proper mark to represent your business and offerings. We want every logo client to be happy with their final mark. No one should settle for a logo that they're going to have to live with. Do you require specific Pantone Matching System colors? Yes No What is the Pantone Matching System? Are there any web sites/companies that have logos similar to what you are seeking in a design. Are there any logos in our gallery that are similar in style to what you would like achieved?